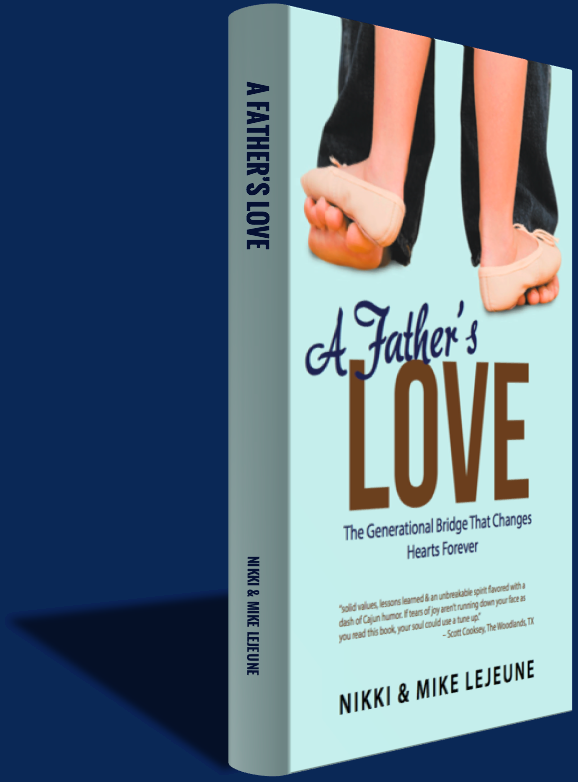 A Father's Love: The generational bridge that changes hearts forever. Journey with Mike & Nikki as they open doors to show the importance of how a father’s love profoundly impacts his children. You’ll be swept through a maze of emotion as you laugh and cry through their exploits—from the delivery room to dating—and experience with them the power of simple letters or creating unforgettable, life-altering moments. Captured in well-crafted stories are life lessons to challenge us to cherish the times that touch our hearts and chisel our character, and to stop and reflect on whether we, as either parent or child, have set the bar high enough for the role we want to play in the lives of the people we treasure. Any father knows no one can touch your heart like your child. You’ll provide for them, defend them and love them without a hesitation or second thought. But when you are a dad to a daughter, the dial gets turned up even further! The times my daughter and I spend together are memories I want to etch in stone forever. In the savoring, I learn, grow and walk in gratitude. 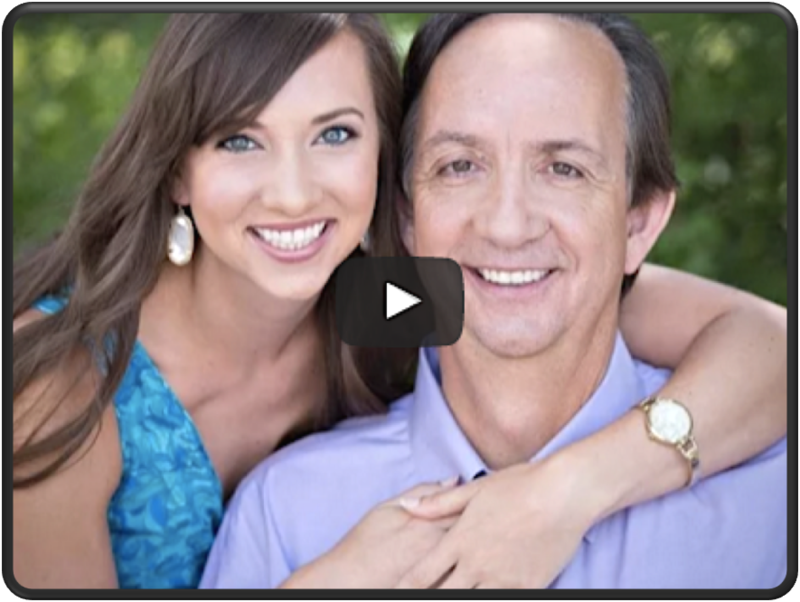 Mike and Nikki have reflected and savored their love in "A Father's Love". Their journey is shared with us to encourage and at times challenge us on our own path. Enjoy the stroll and be inspired. Gregg Matte Pastor of Houston’s First Baptist Church and author of "Unstoppable Gospel"
What a beautiful and heartfelt journey Nikki and Mike have shared with all of us who are fathers (and sons) wanting so desperately to do the bestWhat a beautiful and heartfelt journey Nikki and Mike have shared with all of us who are fathers (and sons) wanting so desperately to do the best job we can – and hoping everyone survives our bumbles and stumbles and best intentions. Grab your favorite beverage and enjoy the read – it’s worth every moment. One of the most terrifying and exhilarating days of my life was the day my daughter entered the world. In A Father’s Love, Nikki and Mike Lejeune unpack the ups and downs of a relationship between father and daughter in a complicated, modern world. The duo delivers the Holy Trinity of solid values, lessons learned & an unbreakable spirit flavored with a dash of Cajun humor. If tears of joy aren’t running down your face as you read this book, your soul could use a tune up. Each story reminds us all how the love of a Father provides remarkable comfort and security through all times and has me looking forward to the journey that lies ahead with my own daughter! "A Father's Love" is a thoughtful and touching collection of stories that will inspire and encourage you. 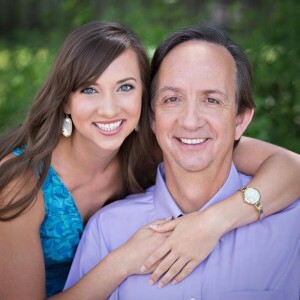 This father and daughter team use their literary skills and experiences to alert us to the opportunity we all have as parents and children to create lasting and memorable relationships with each other. 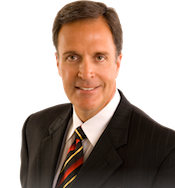 Mark Sanborn Author of "The Fred Factor" and "You Don't Need a Title to be a Leader"
Mike & Nikki live in Houston, Texas, where Mike is president of Simple Leadership, serving as a professional speaker on leadership development and igniting employee performance. 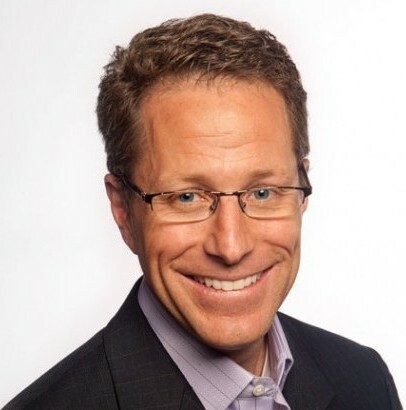 He is a past president of the National Speakers Association and the author of the blog and podcast series Simpleleadership.net. 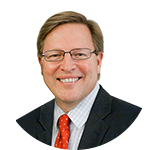 When Mike isn't on stage, coaching professionals, or leading a Bible study, you can find him in the kitchen perfecting his crawfish etoffee recipe or spending time with his wife, Tommie. Nikki is a student at Texas A&M University, where she is pursuing a career in veterinary medicine. She is a youth leader and active in the community theater (deserving the name "Drama Queen"). If Nikki isn’t studying radiology or pathology, she is usually singing Disney songs or two-stepping with friends. Orders are now being taken for A Father’s Love! What an amazing journey Nikki and I have had. Blessed by the time spent TOGETHER in capturing stories of times that shaped us both. I am truly a lucky man! The book is FINALLY going to print, order your autographed copy now!! Keep checking in for updates and chances to win FREE COPIES!